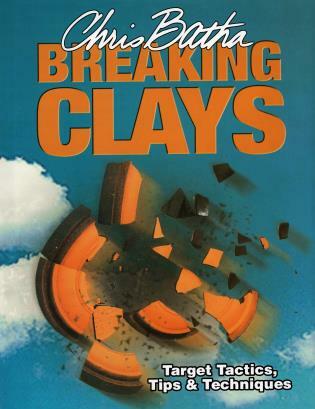 Breaking Clays is a comprehensive and practical book that presents in- depth advice and instruction for shooters of all disciplines. 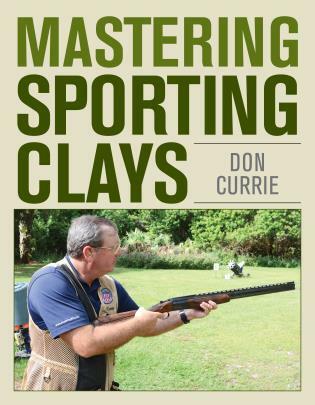 Beginning with the basics and advancing to proven tournament techniques, the book is packed with invaluable tips on how to break more clays in your chosen game. 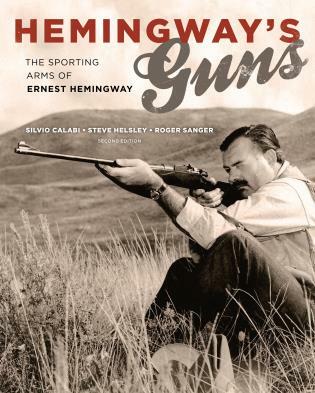 Chris Batha has worked with some of the top competitors and shooting coaches in the world today. While every top shot has his own approach to shooting and teaching, Chris recognizes that what works for one person will not necessarily work for another. 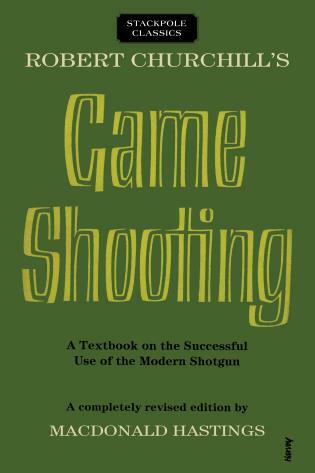 This clear and concise book offers a distillation of the best tips and techniques that really work to improve your scores and give you the knowledge to develop to your full shooting potential. 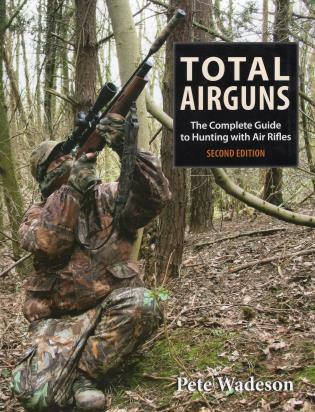 Chris Batha is one of the most highly qualified and most experienced shooting instructors and gunfitters in the world today. 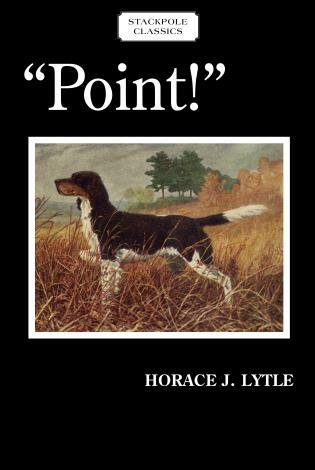 With over 30 years' experience in game and competitive clay shooting, he has shot game birds on three continents and in 14 countries. 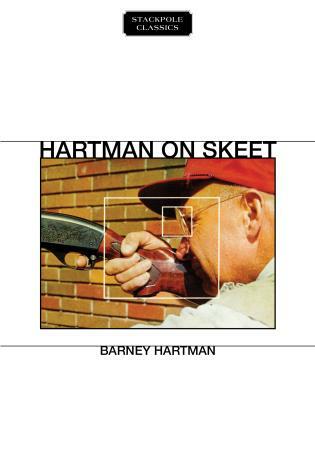 He has written extensively on all aspects of shooting techniques as well as shotguns and their use.